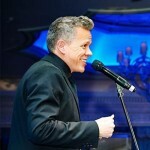 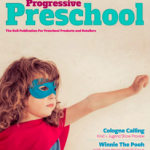 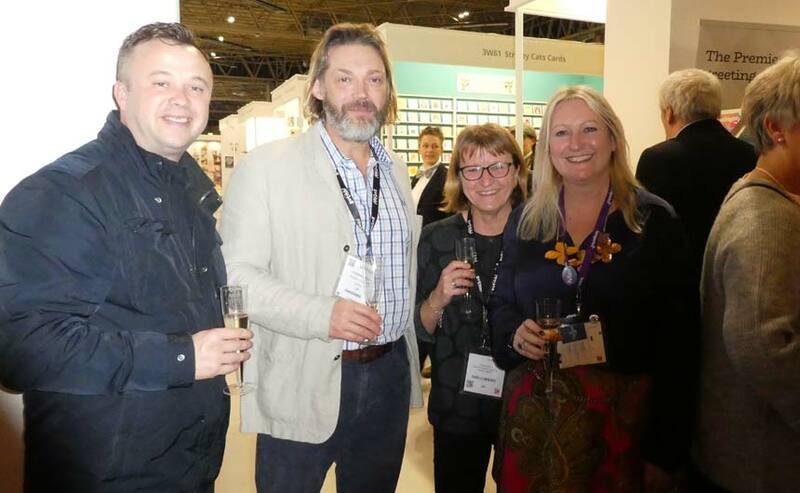 We bring you a flavour of some of the licensing execs and activity at last week’s show. 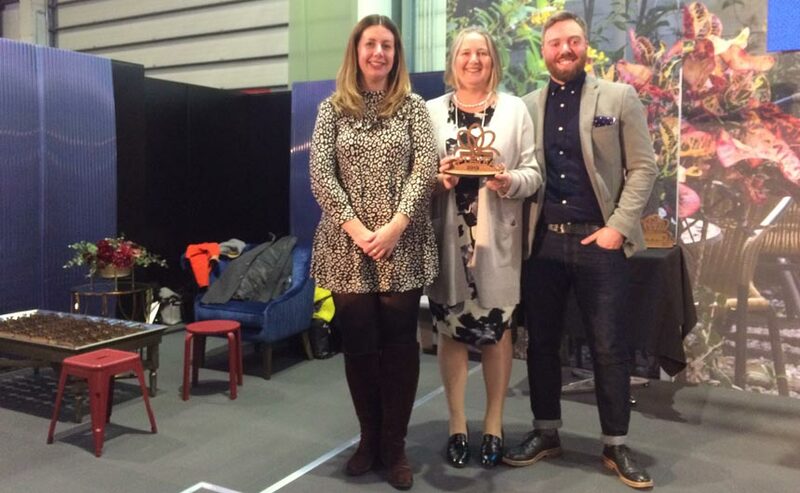 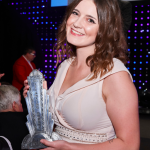 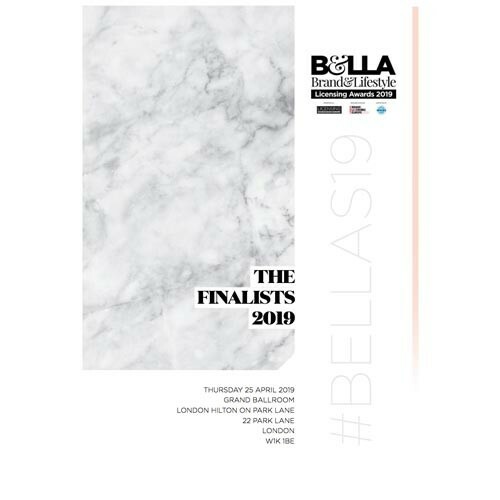 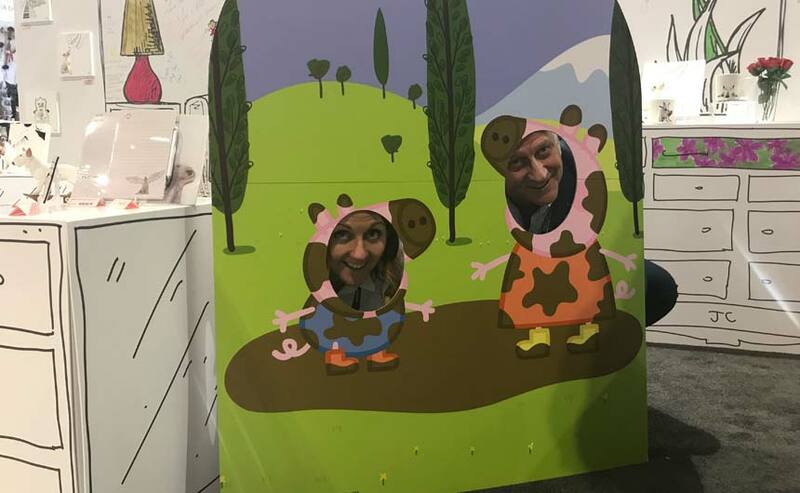 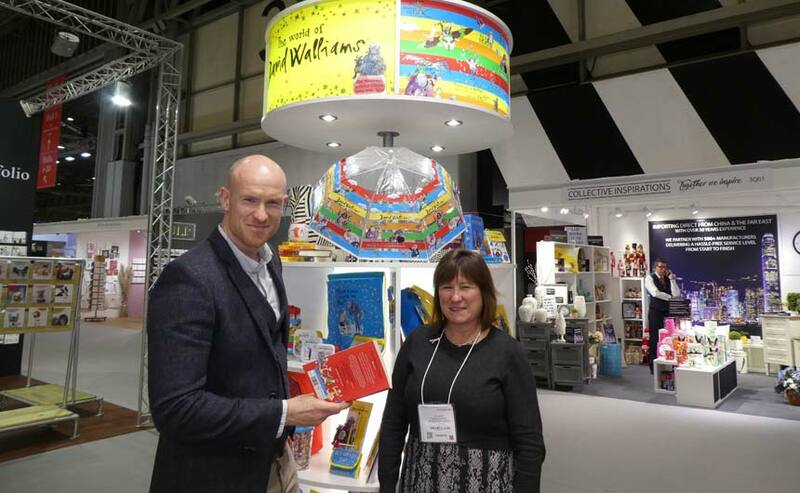 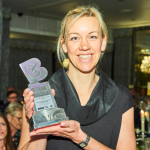 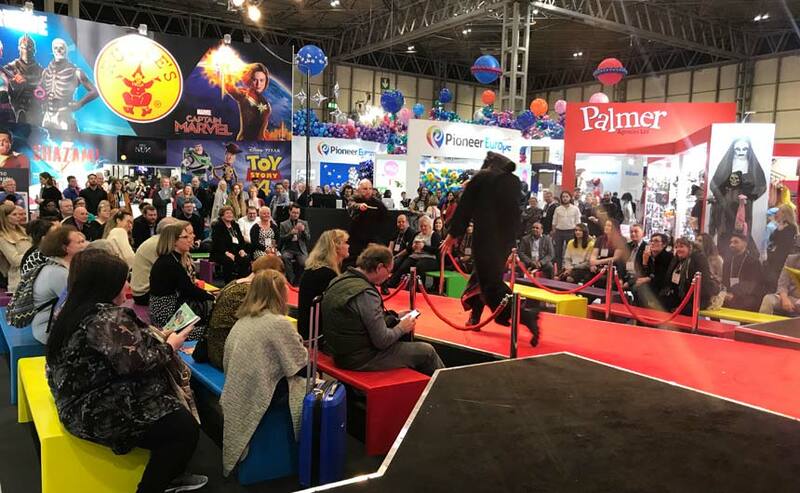 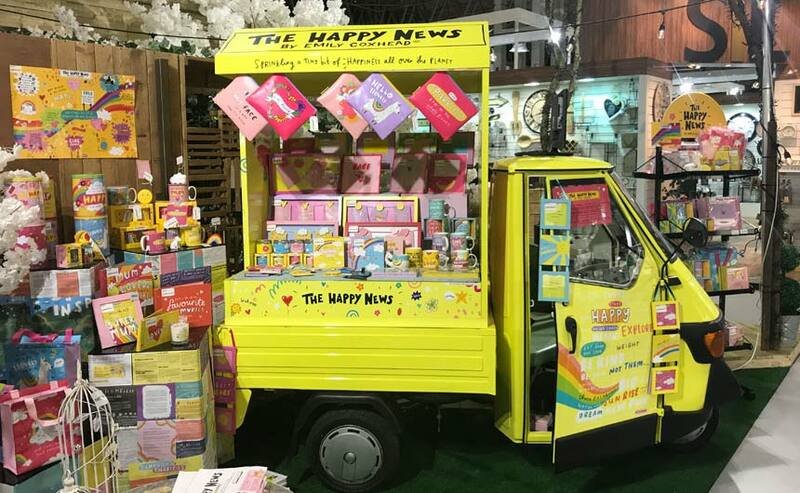 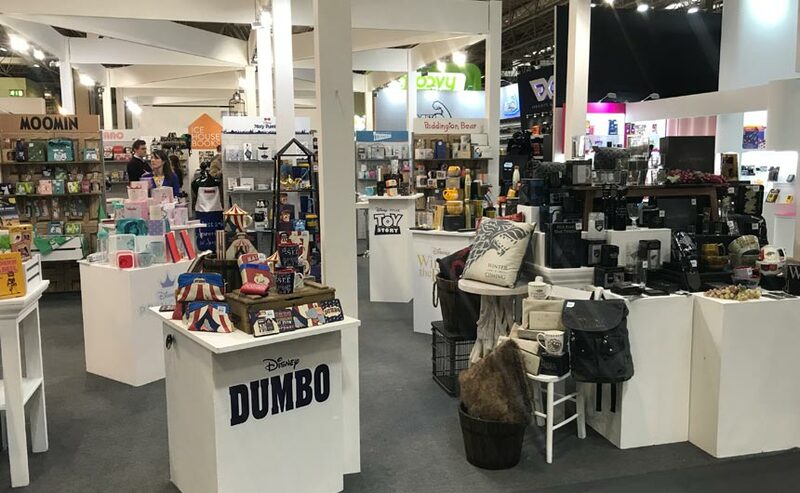 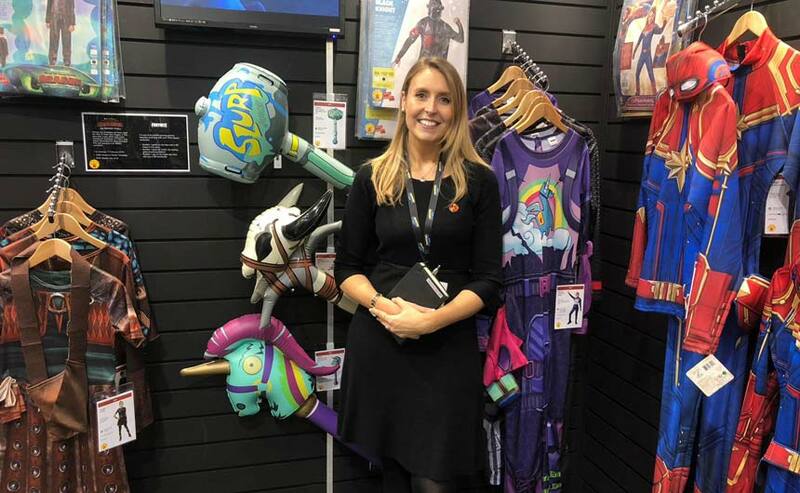 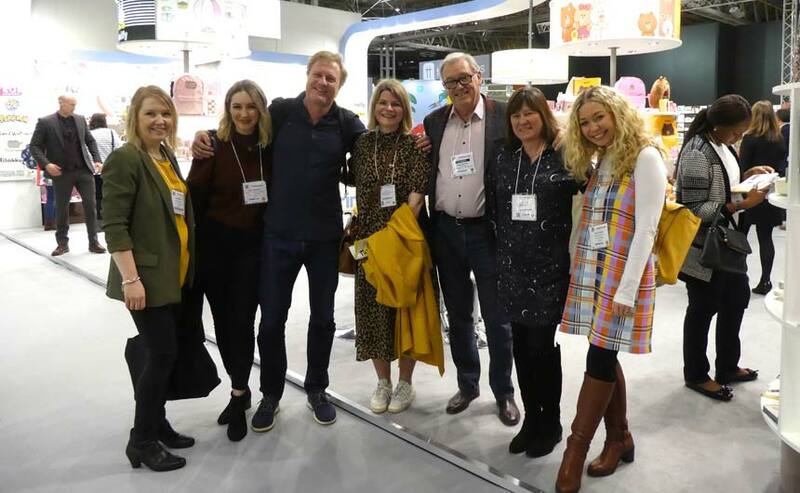 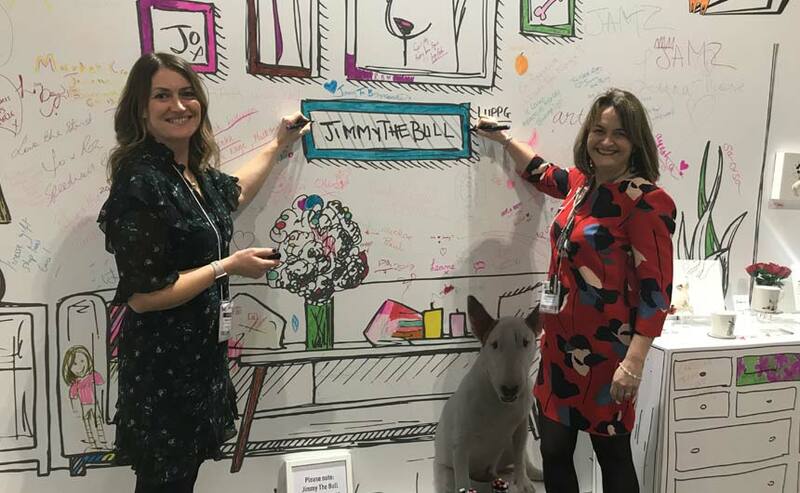 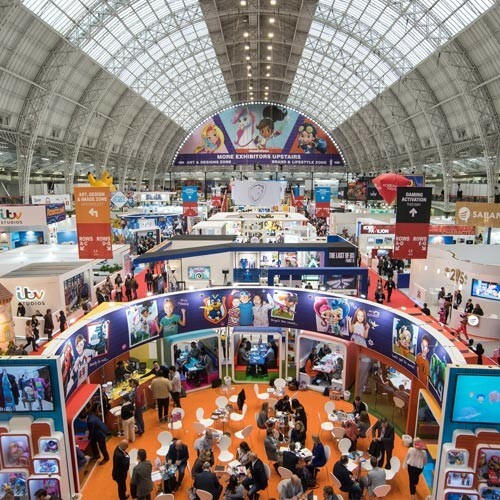 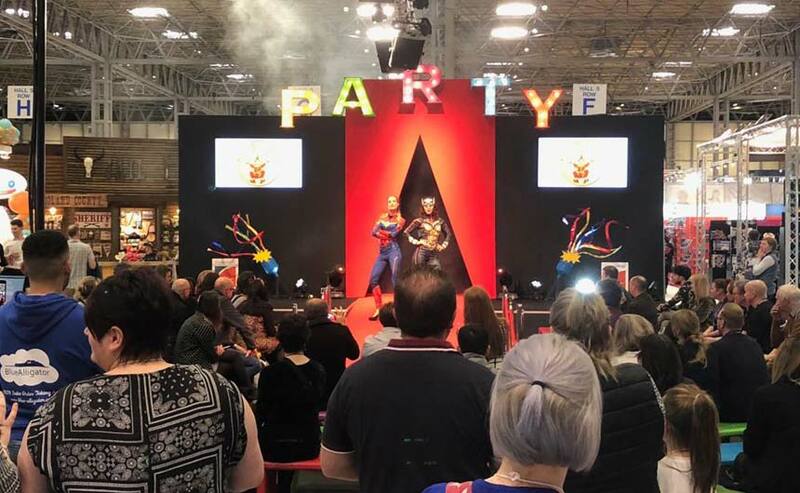 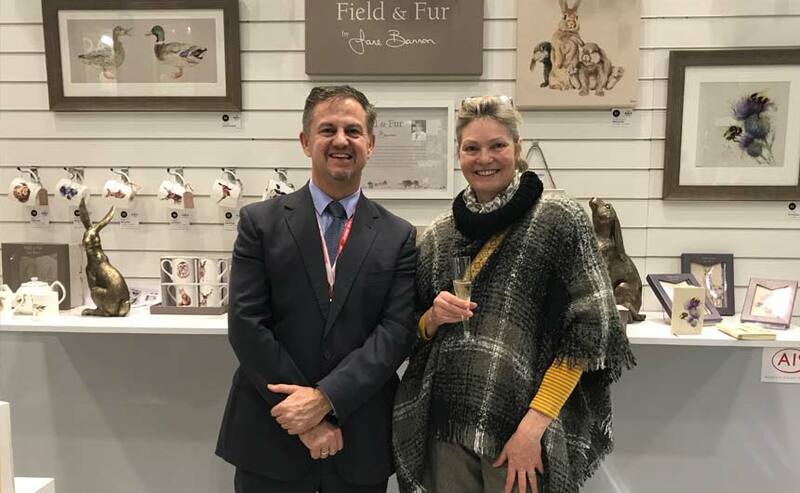 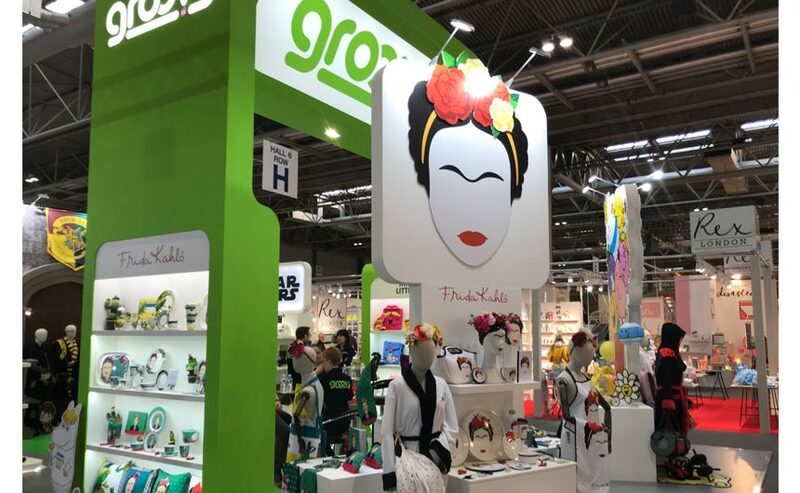 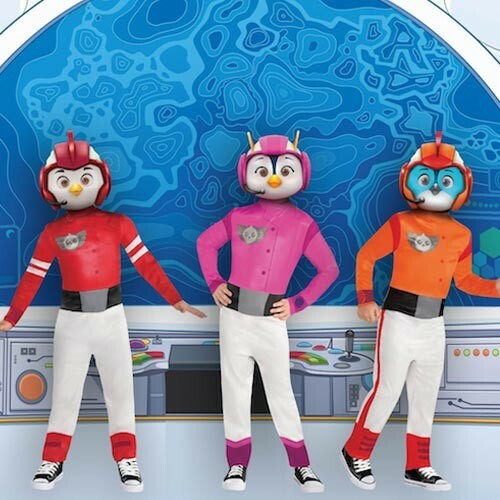 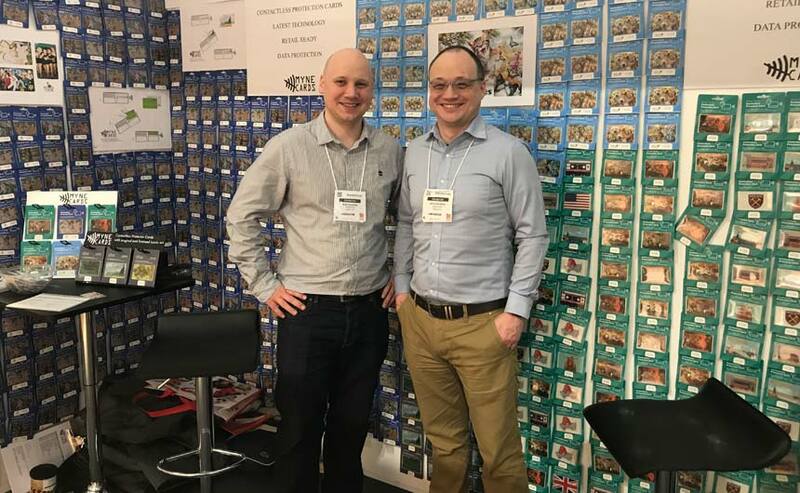 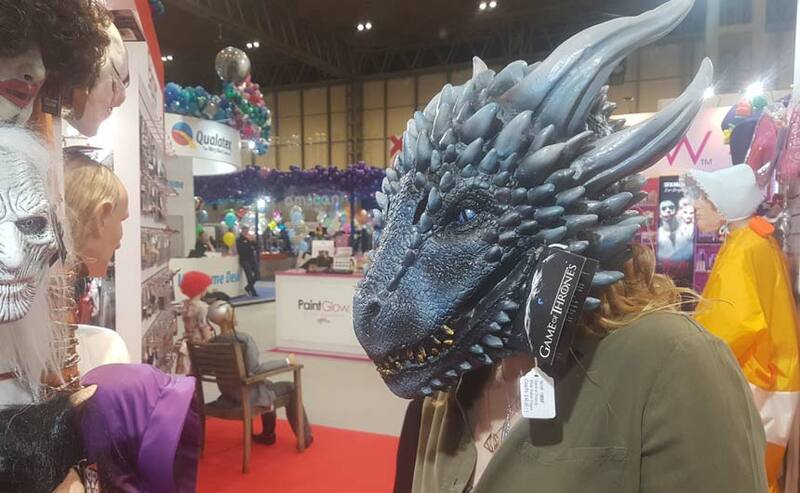 Last week’s Spring Fair – held at Birmingham’s NEC from February 3-7 – saw licensed properties making their presence felt across a vast number of categories. 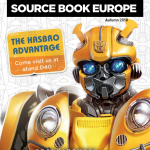 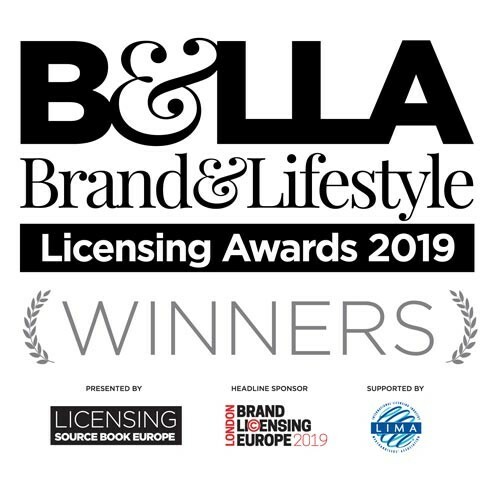 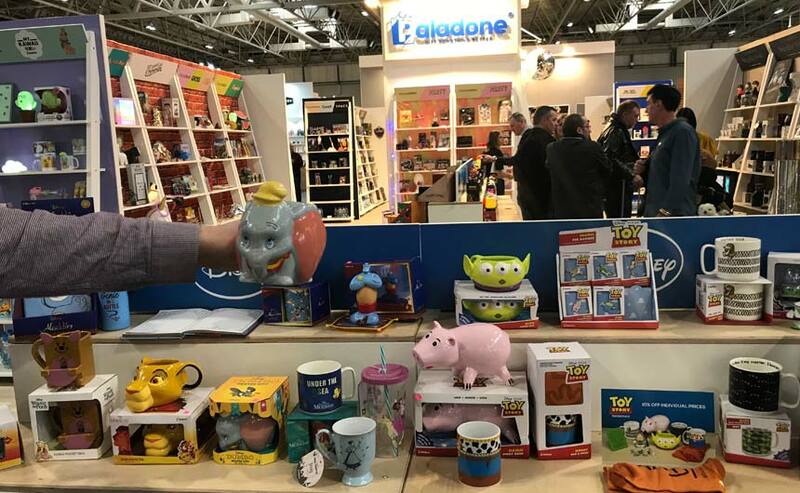 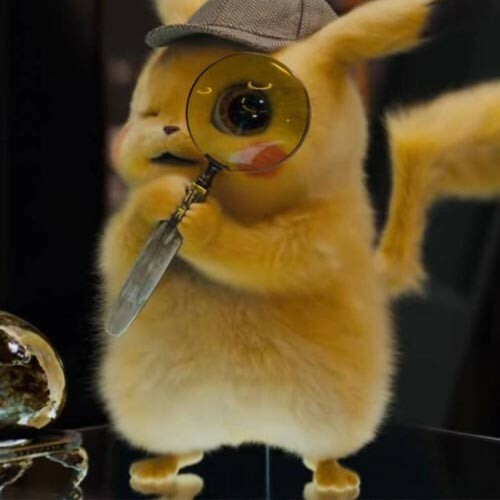 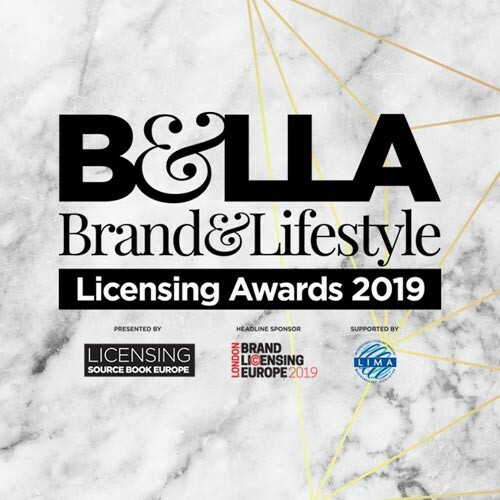 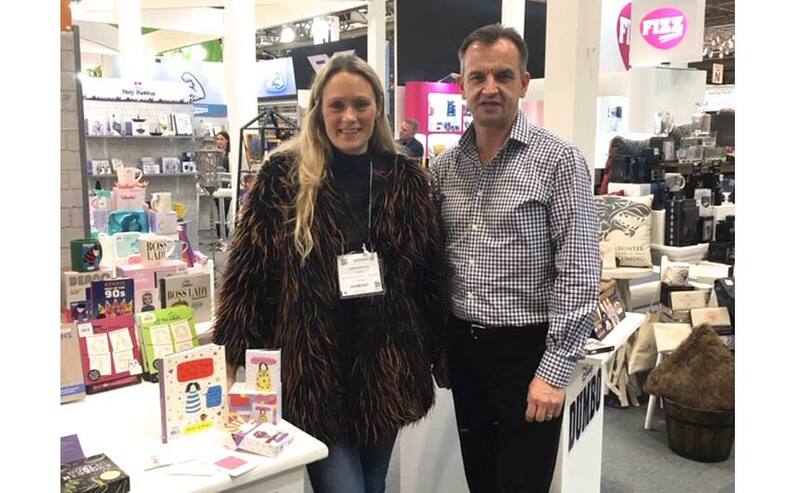 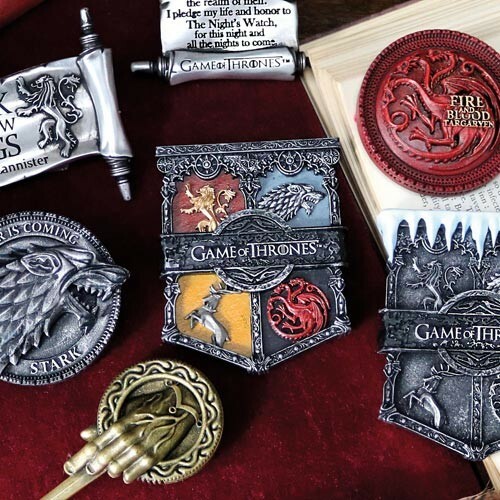 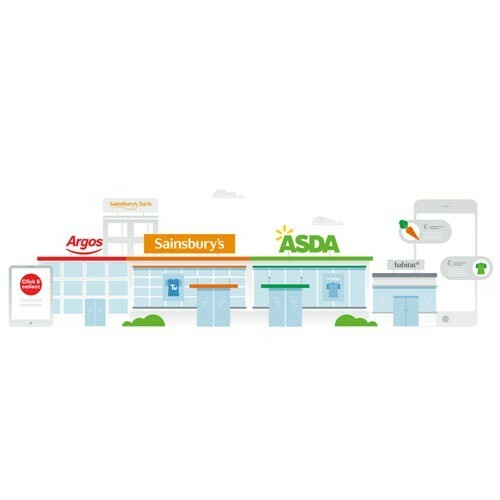 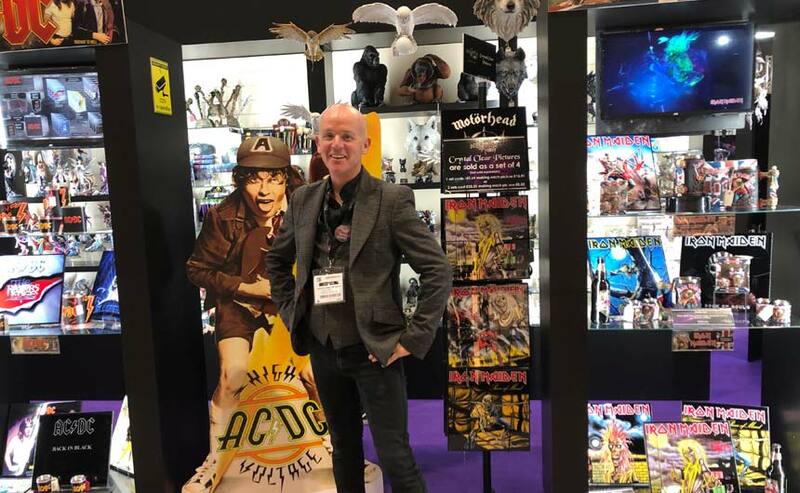 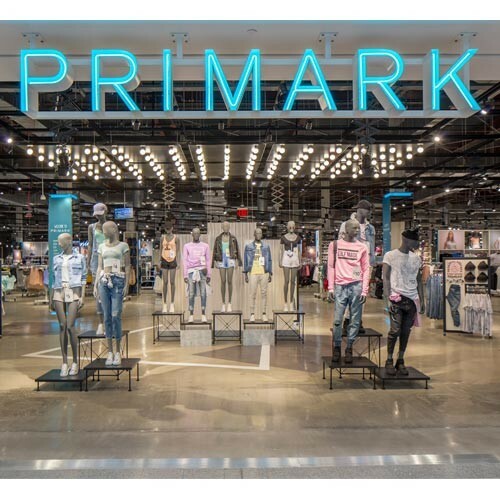 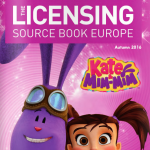 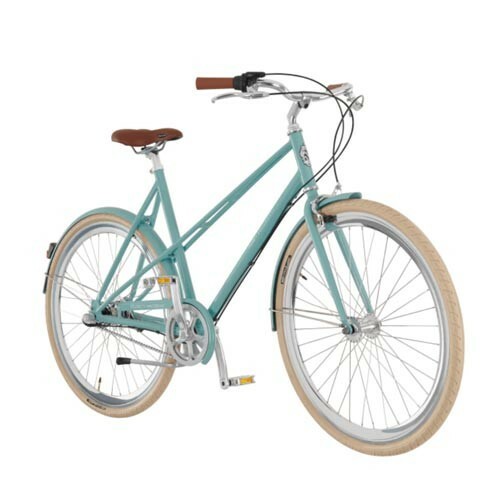 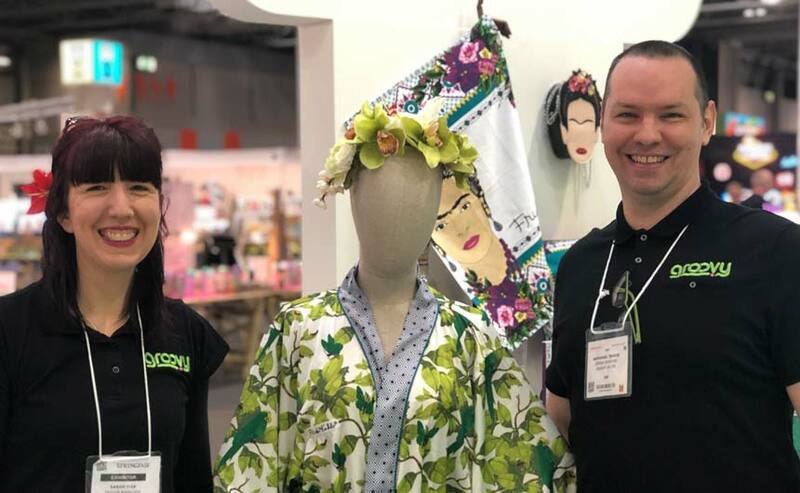 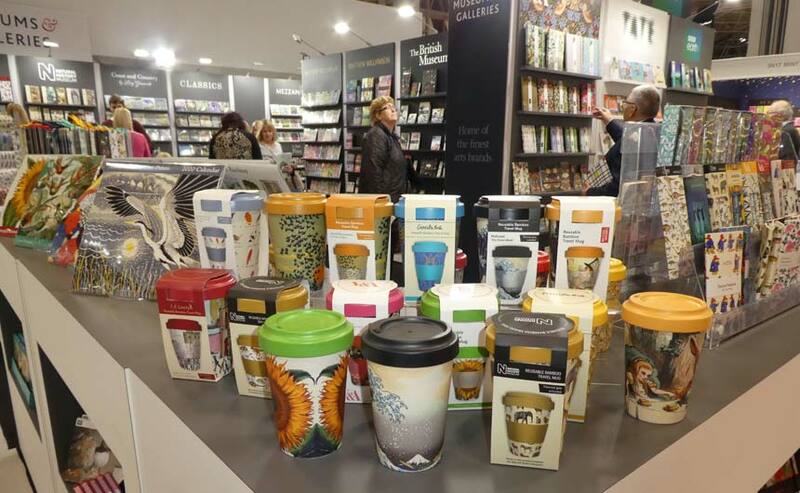 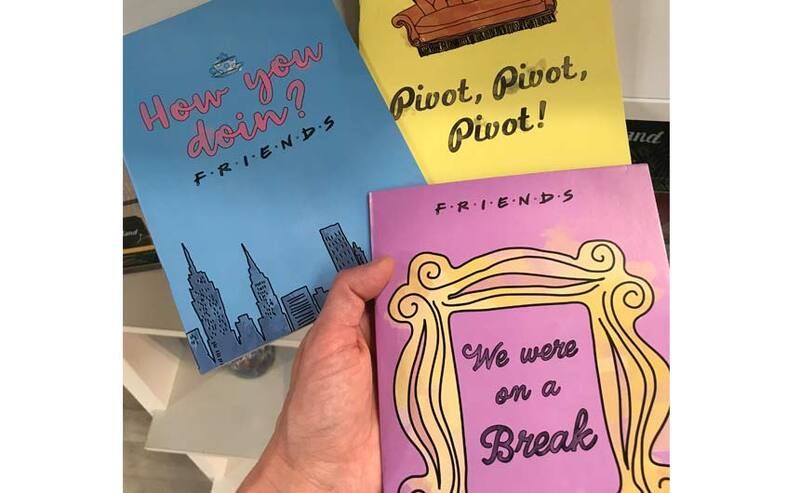 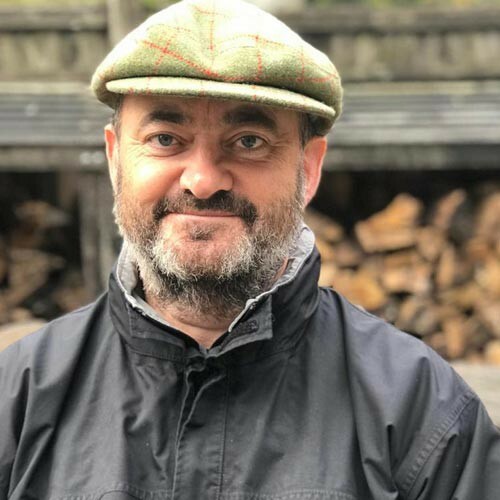 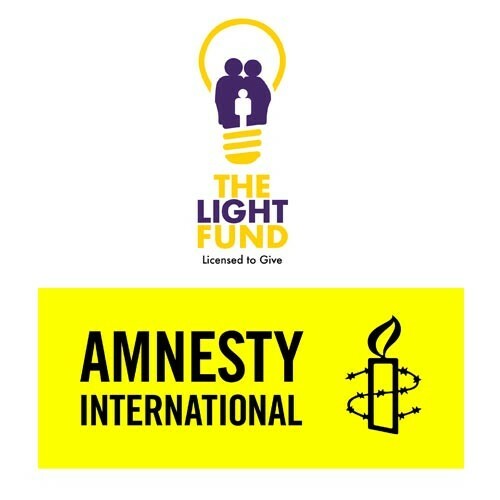 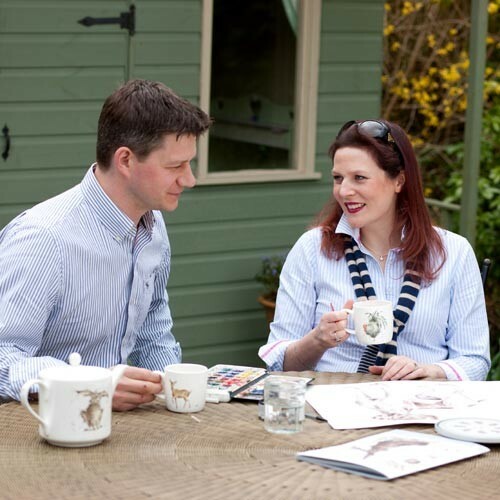 The spread and mix of licensing has certainly extended across the show floor over the years – as Ian Downes, our Licensing Lookout, points out in his latest column – and it was encouraging to see companies in the housewares, homewares and gifting areas using different types of licences in clever ways. 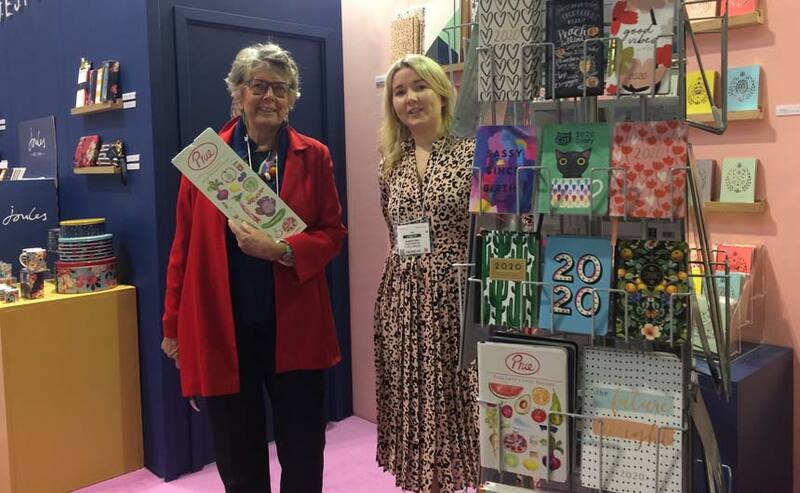 From Paladone, Pyramid, Enesco and Half Moon Bay owning ‘traditional’ gifting categories, through to newcomers such as Myne Cards testing the waters at the show with its contactless card technology, Frida Kahlo providing inspiration for a number of licensees and even Prue Leith getting in on the action with Portico Designs, it was certainly a healthy week for licensing.